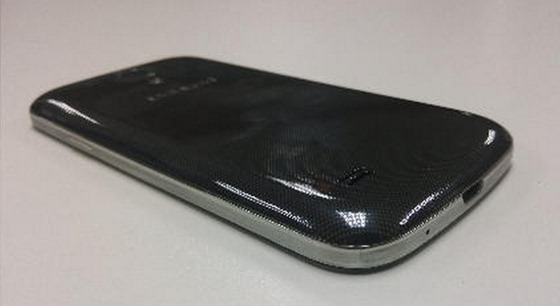 There many rumors roaming on the internet about Samsung's Galaxy S4 mini. 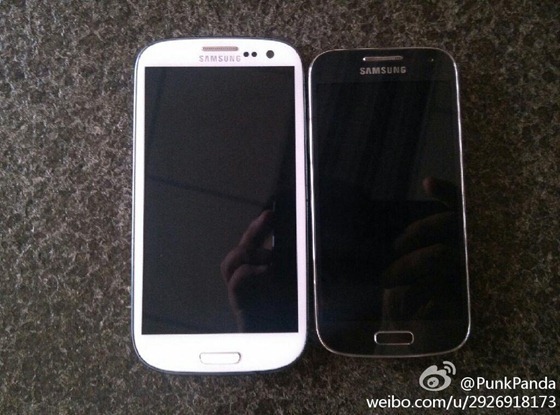 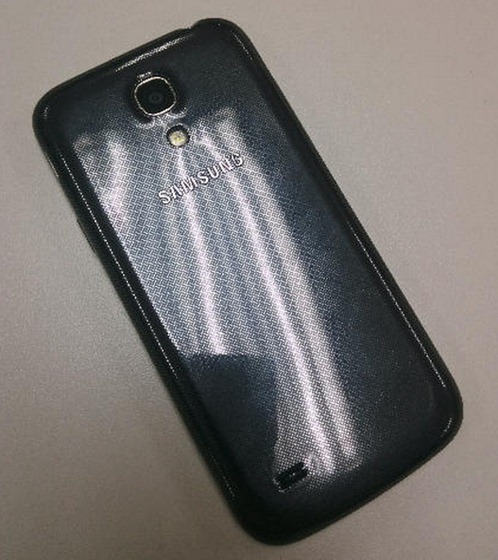 In this way many new images of Galaxy S4 Mini leaked online. 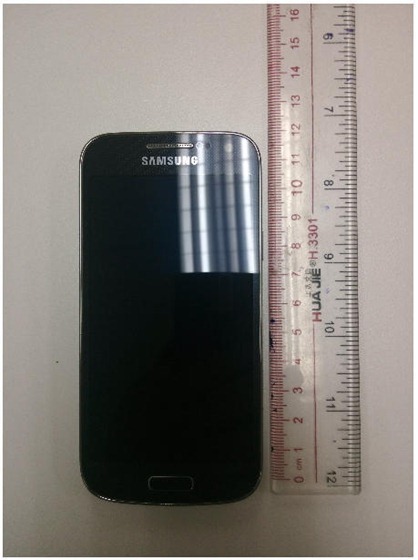 According to the rumors the Galaxy S4 Mini features 4.3-inch qHD super AMOLED display with 256ppi.. 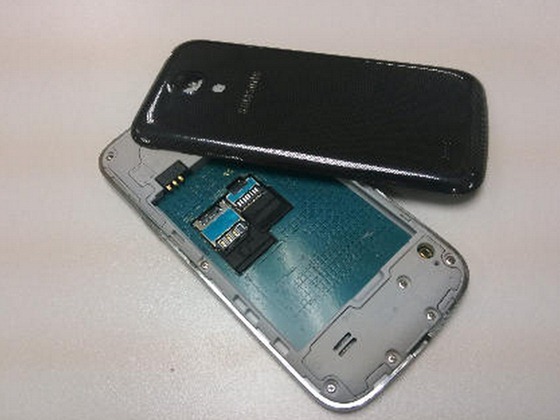 The phone powered by 1.6GHz dual core processor with 1GB RAM and runs on Google's latest Android 4.2 Jelly Bean operating system. 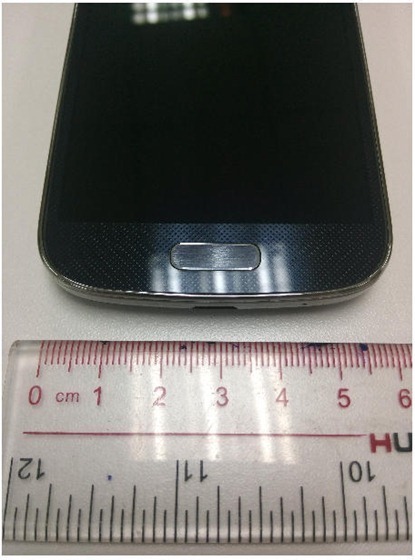 It has 8MP camera and it will be officially announced on end of May 2013.